Benefits of acquiring a RES property. More affordable than an IRS property. If the price of the property acquired is USD 500 000, it enables the owner to get de facto permanent residence in Mauritius for him and his dependents. Banks in Mauritius may partly finance acquisition. A RES includes commercial facilities and leisure amenities. The RES with its day-to-day management services such as security, maintenance, gardening, solid waste disposal and household services taken care of by a body corporate, it ensures ongoing safeguarding of the property. Acquisition of a freehold property. The delivery of a residence permit for a property purchase of at least USD 500,000. The VEFA contract is a mode of acquisition strictly governed by law. 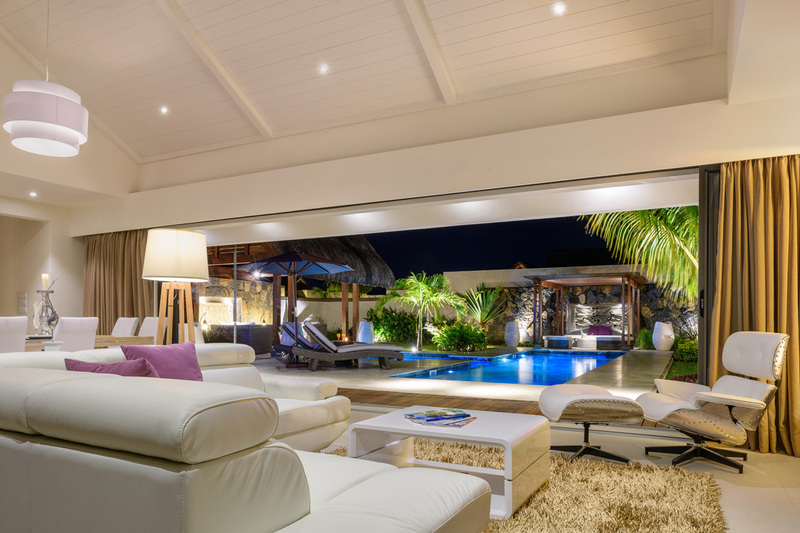 The French Civil Code is applicable in Mauritius for any property purchased. Upon signing the contract and before completion, the purchaser becomes the owner of the land and of the construction in progress. Opportunities to sell on to foreigners or local client in the desired currency. Benefits of acquiring an IRS property. 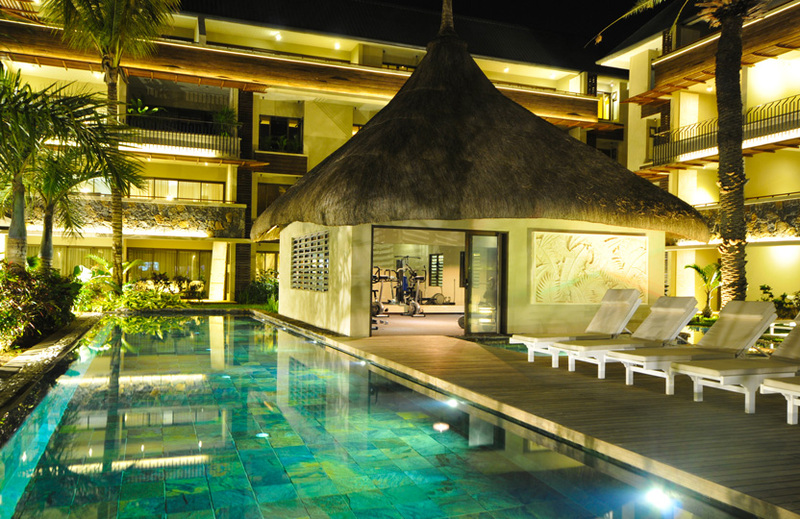 Enables the owner to get de facto permanent residence in Mauritius for him and his dependents. Due to their exclusivity, there is good potential for investors to benefit from Capital Gains. Properties can be purchased off plan. With an hotel adjacent and possible rental agreements, the property will generate constant income. Banks in Mauritius are prepared to partly finance acquisition of property (conditions apply). A body corporate ensure proper maintenance of the resort. Benefits of acquiring a PDS property. A residence permit under the Immigration Act is granted to the non-citizen upon acquisition of a residential property not less than USD 500,000. The owner of a residential property may rent his/her property through the PDS Company holding the PDS Certificate or a service provider appointed by the PDS Company to provide property management services. The owner of a residential property is allowed to resell his/her property at no minimum price. A residential property under the PDS may be sold either on the basis of a plan, during the construction phase or when the construction is completed. Where the acquisition of an immovable property is made on the basis of a plan or during the construction phase, the contract shall be governed by the provisions of a “vente à terme” or “vente en l’état futur d’achèvement (VEFA)”, as the case may be, in accordance with the provisions of articles 1601-1 to 1601-45 of the Mauritian Civil Code.